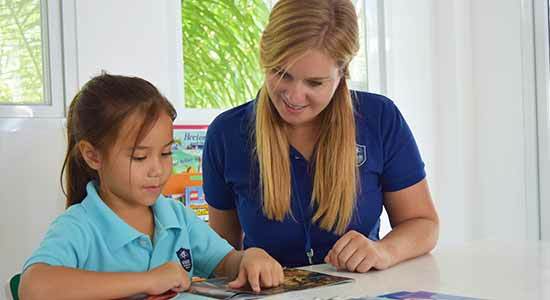 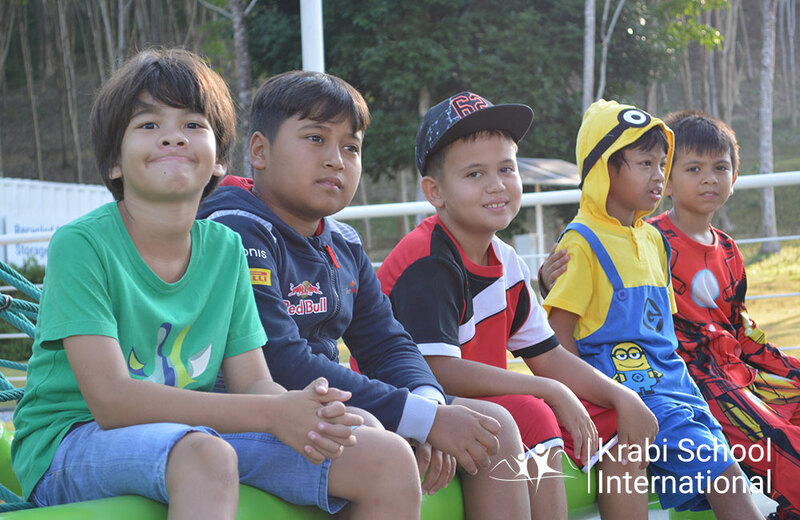 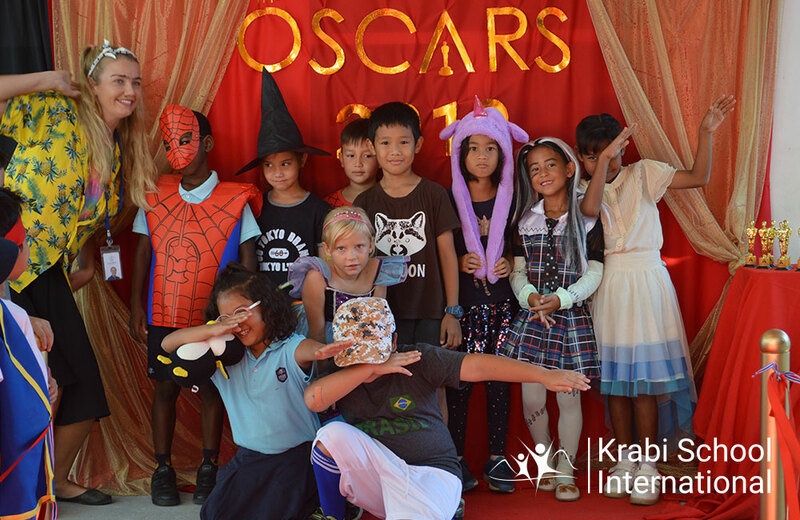 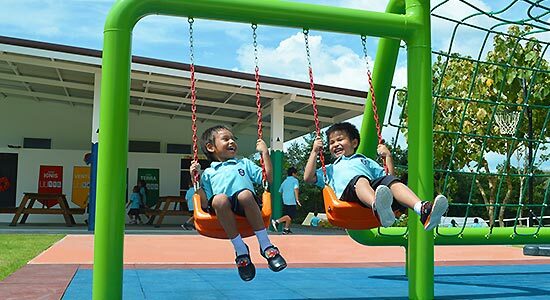 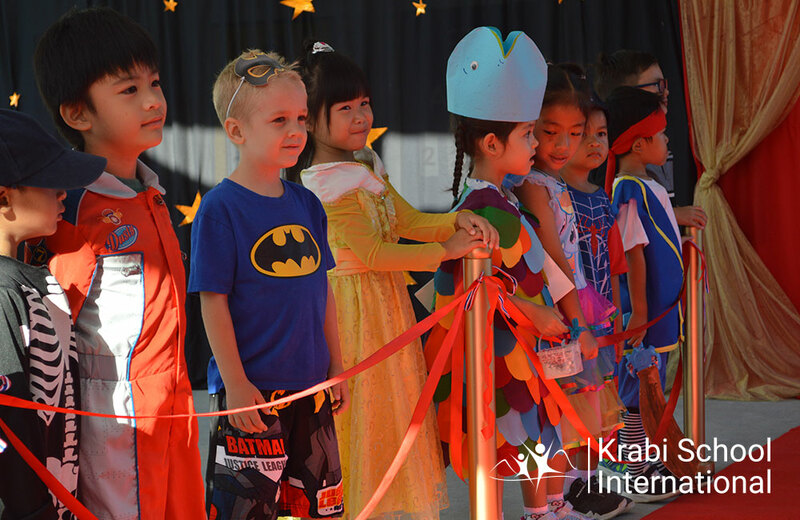 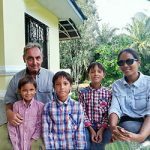 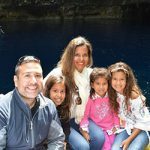 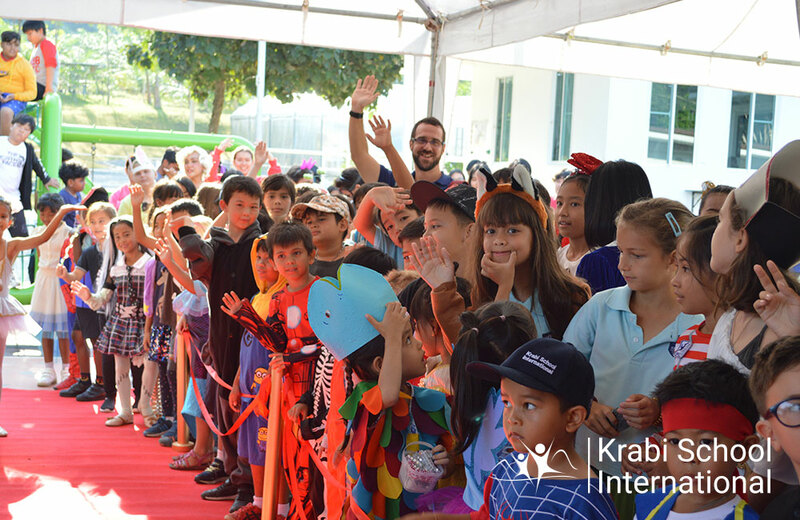 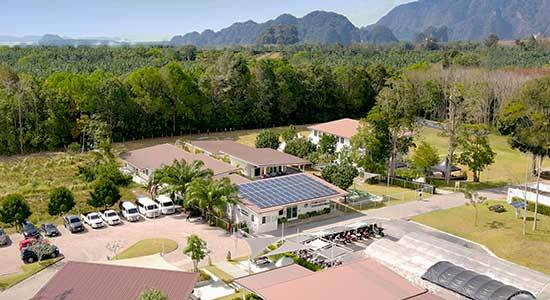 A morning at the Oscars at Krabi International School – Eat your heart out Hollywood! 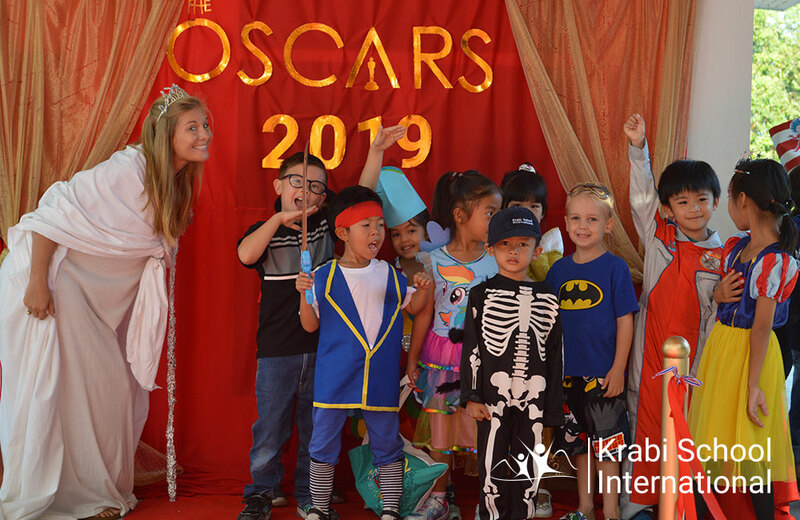 What an incredible turnout of all the students and staff strutting their creative, beautiful and outstanding outfits on the red carpet. 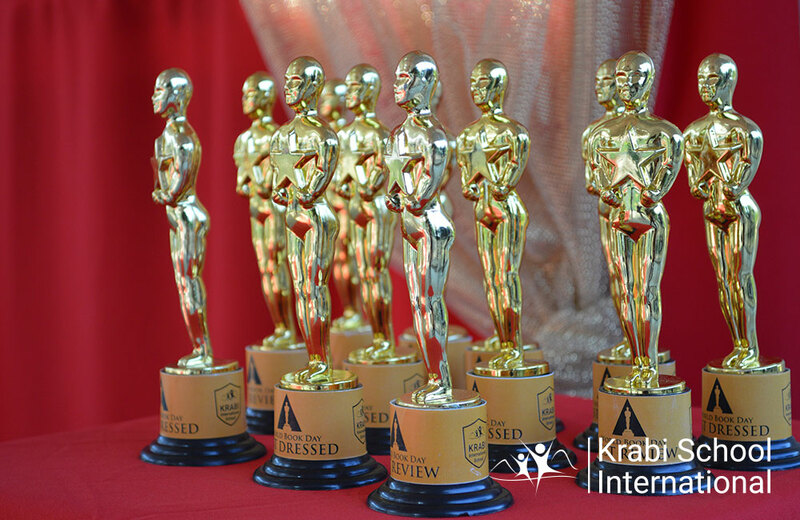 There were Oscars handed out for the best written book review and best dressed. 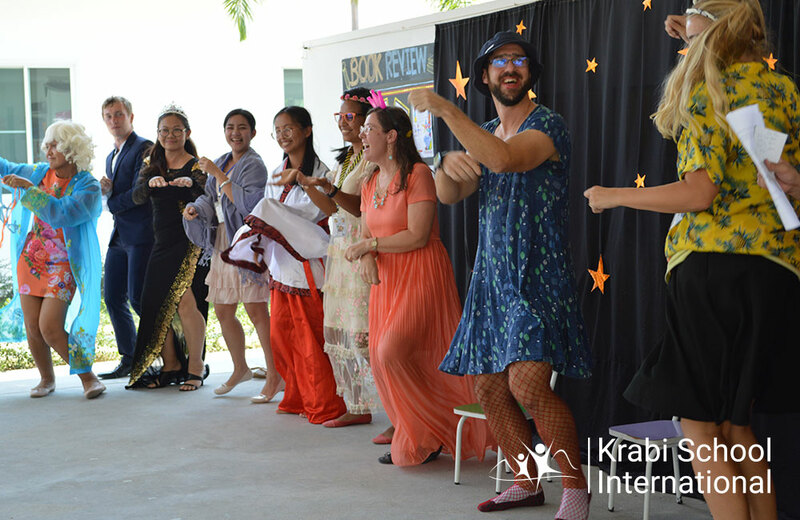 To top it all off, the Teachers performed a pantomime for all the students. 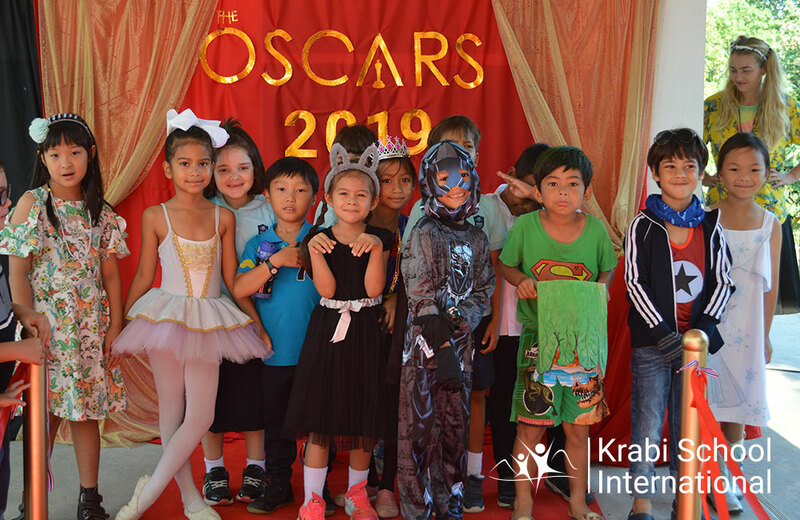 See you at next year’s Oscars!